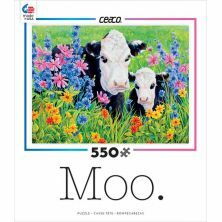 Ceaco began in 1987 with a goal to create challenging, high quality, innovative puzzles that provide hours of fun for the family. 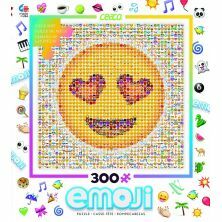 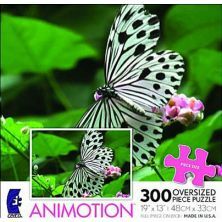 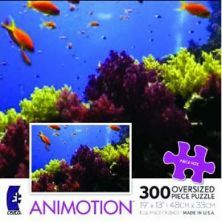 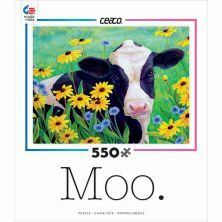 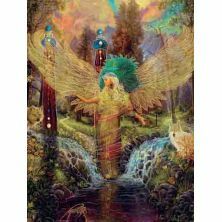 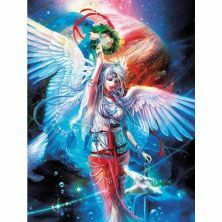 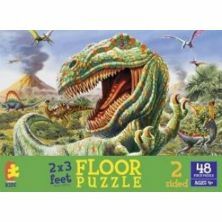 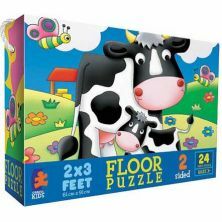 Ceaco puzzles range from 24 piece to 1500 piece puzzles to multi-packs. 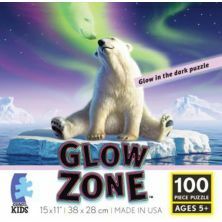 Their range includes glow in the dark, glitter, floor, can you find?, mystical shapes and baffler puzzles. 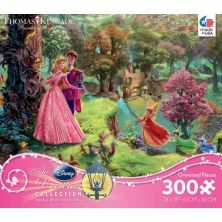 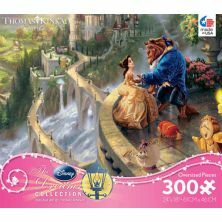 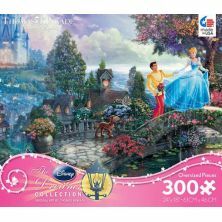 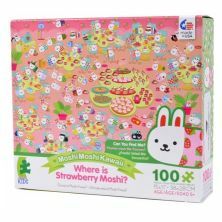 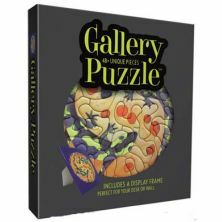 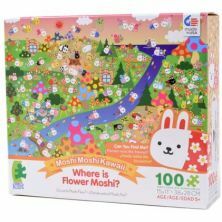 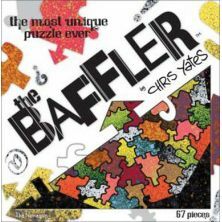 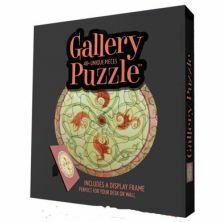 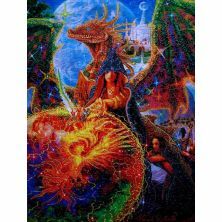 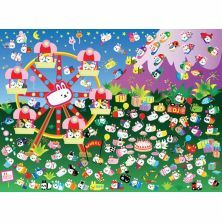 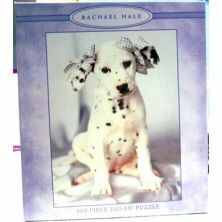 Their puzzles feature artwork by popular artists such as Thomas Kinkade, Steve Skelton, Kentaro Nishino and Charles Frizzel.